Rehearsals take place on Tuesdays during term time from 7-9pm. 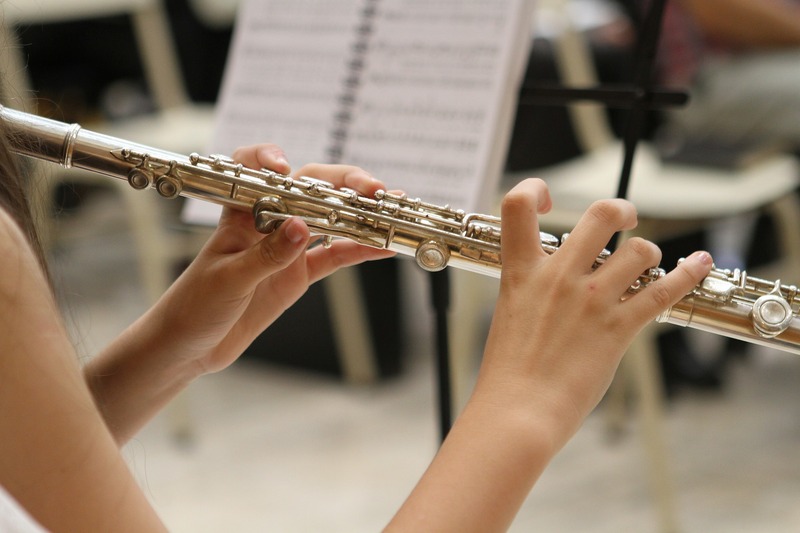 City of Leeds Youth Wind Orchestra play a broad range of music: from transcriptions and arrangements of classical works to contemporary music written for wind bands, music from theatre and film as well as pop and jazz. The age range of the group is 14-19 and we play at around Grade 5-6 level and above. Musicians are welcome to join without formal qualifications if they are of the right standard. Auditions are held in June but expressions of interest are always welcome as spaces may be available throughout the year. Open Rehearsals for those wishing to join in the Summer Term will be held on Tuesday 16th and 23rd April 2019. Ed and Richard will then arrange a short audition, usually the following week before the main rehearsal. If you would like to join in September, we are now accepting applications for auditions from all instruments for 2019-20. Please complete this application form and return it by 2pm on Thursday 30th May, either by email to catherine.lloyd@leeds.gov.uk or by post to ArtForms, Pudsey Civic Hall, Dawson’s Corner, Leeds, LS28 5TA.